Creighton Construction & Development has announced that construction services are complete for the new Shoot Center in Cape Coral, located at 1122 Del Prado Blvd. S. in Cape Coral. The Creighton Construction team was led by project manager Tom Misotti and superintendent Tracy Saylor. The nearly 13,000-square-foot facility features fifteen 25-yard indoor shooting lanes and retail space. 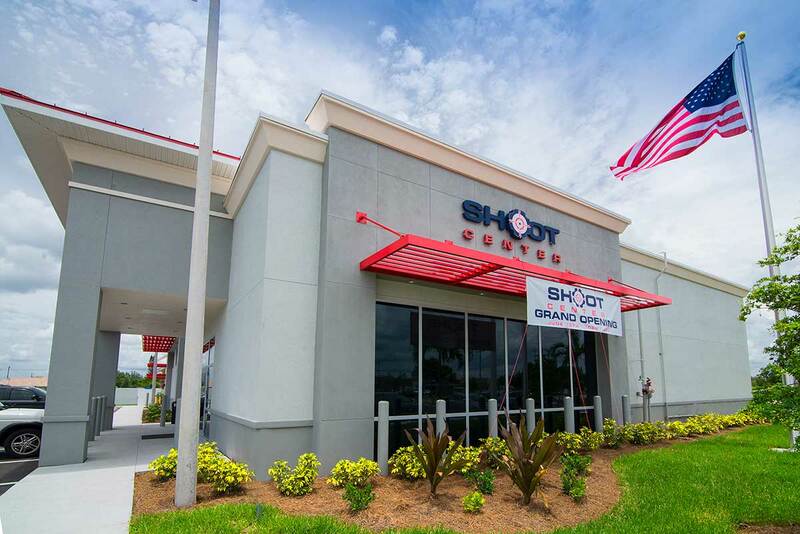 Serving as the only indoor range in Cape Coral, Shoot Center provides a recreational shooting and retail experience for firearm enthusiasts of all skill levels. The center is open 10 a.m. to 9 p.m. Mondays through Saturdays and from 11 a.m. to 7 p.m. on Sundays. To learn more, visit www.ShootCenter.com.